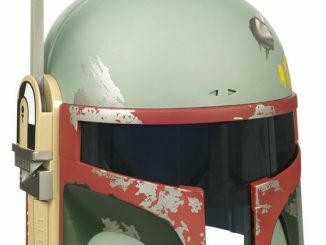 Boba Fett is the baddest bounty hunter in the Star Wars universe. 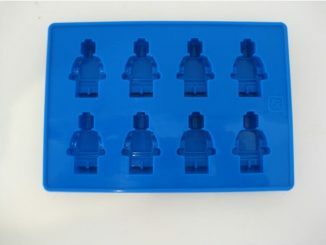 He is cool, calculated…You might even say cold as ice. 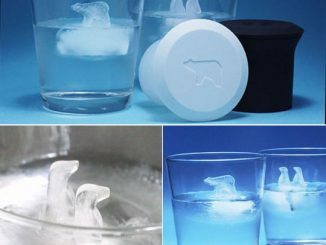 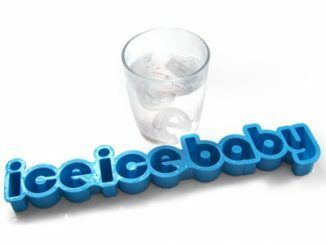 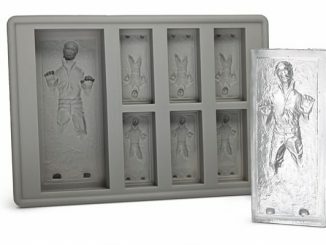 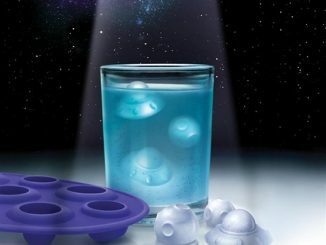 So it is only fitting that you enjoy a cold drink with some Boba Fett ice cubes, courtesy of this Star Wars Boba Fett Ice Tray. 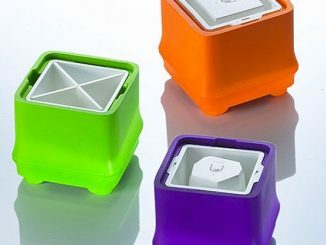 This silicone tray is made from high-quality heat-resistant silicon rubber. 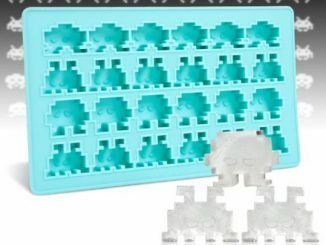 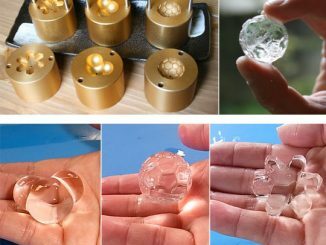 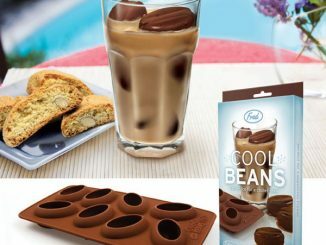 You can make anything from ice cubes to chocolate brownies, all shaped like Boba Fett’s helmet. 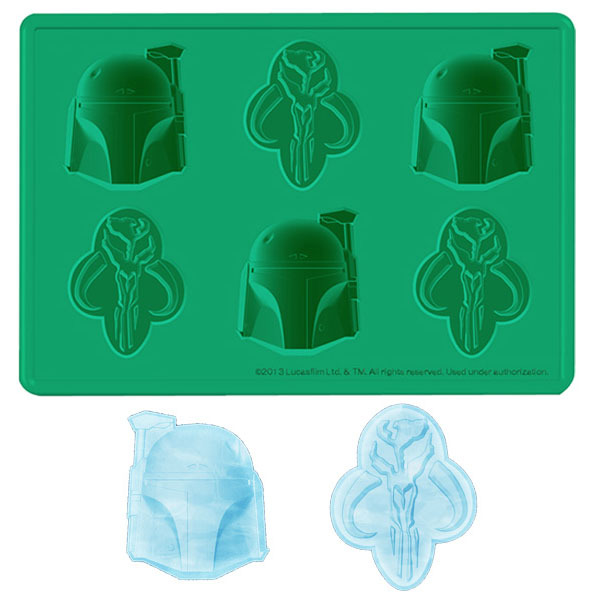 The tray has three helmet molds and three Mandalorian emblem molds. 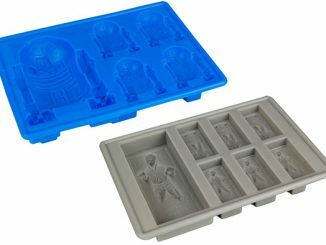 Just £9.99 from Forbidden Planet. 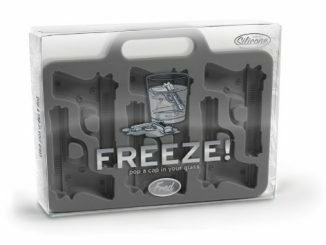 Pre-order it now and it arrives in April.